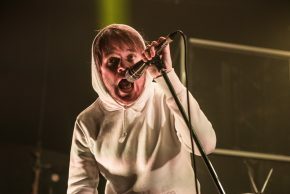 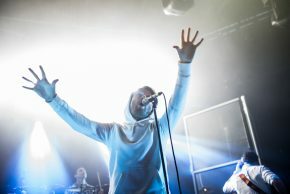 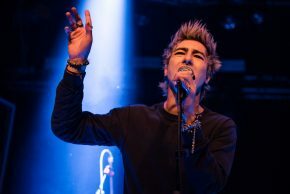 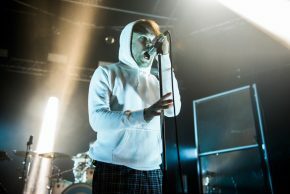 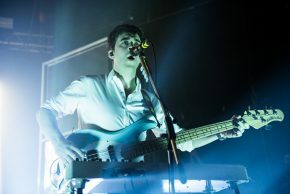 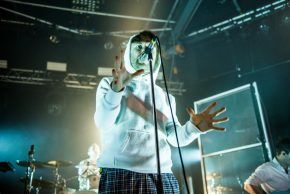 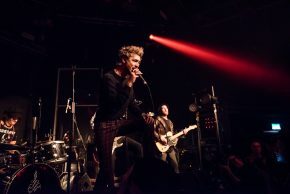 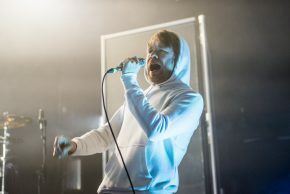 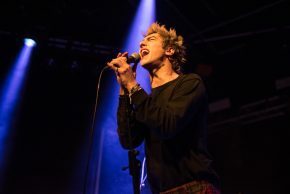 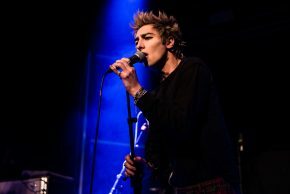 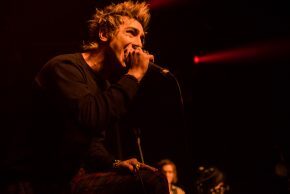 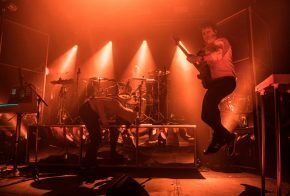 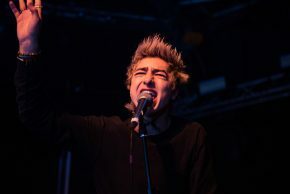 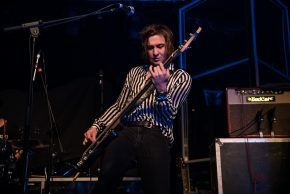 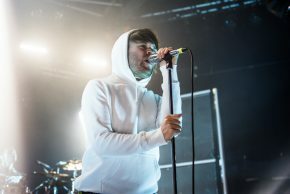 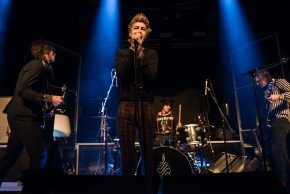 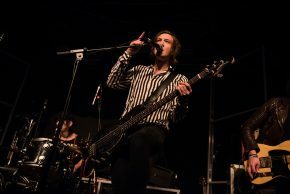 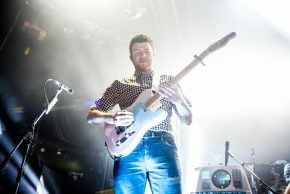 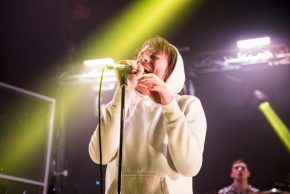 Last week Rock Sins had the pleasure of capturing the always livewire Enter Shikari in the flesh at a sold out Cambridge Junction, along with their touring partners in Payale Royale. 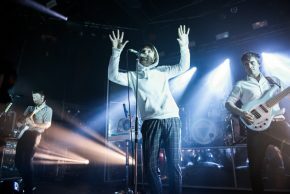 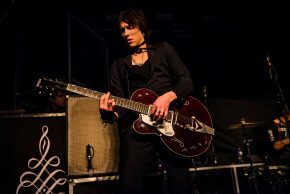 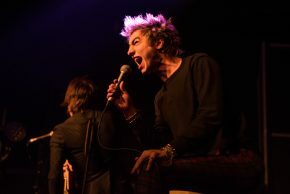 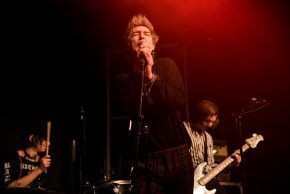 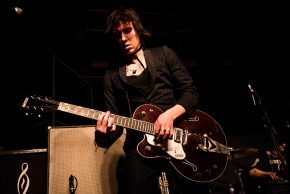 Our photographer Jemma Dodd was on hand to capture all the action, so please enjoy a great selection of her photos below. 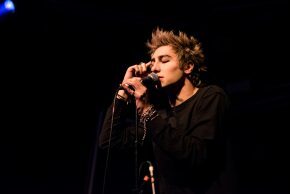 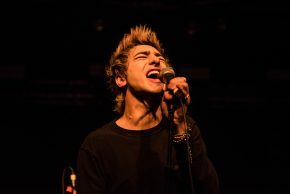 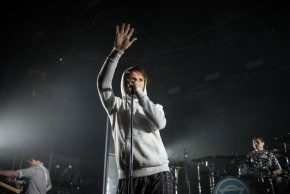 Please click on any of the photos for the full sized gallery. 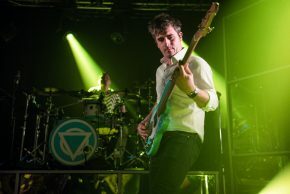 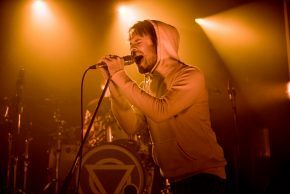 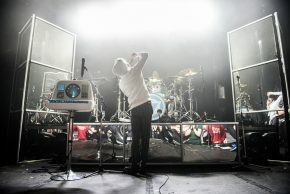 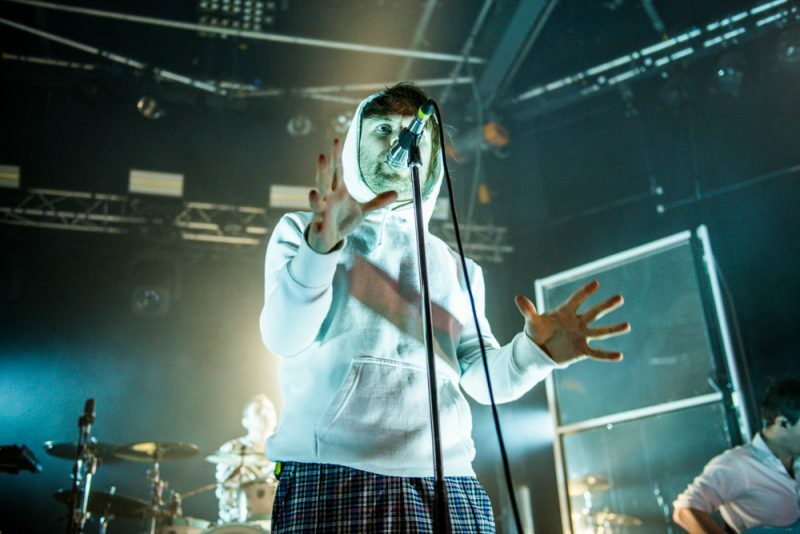 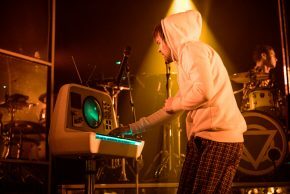 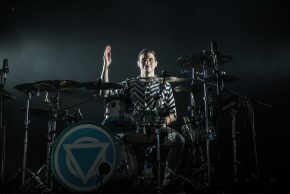 Enter Shikari live on stage are always a sight to behold and that is definitely reflected in this photos. 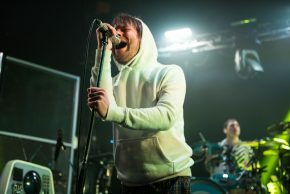 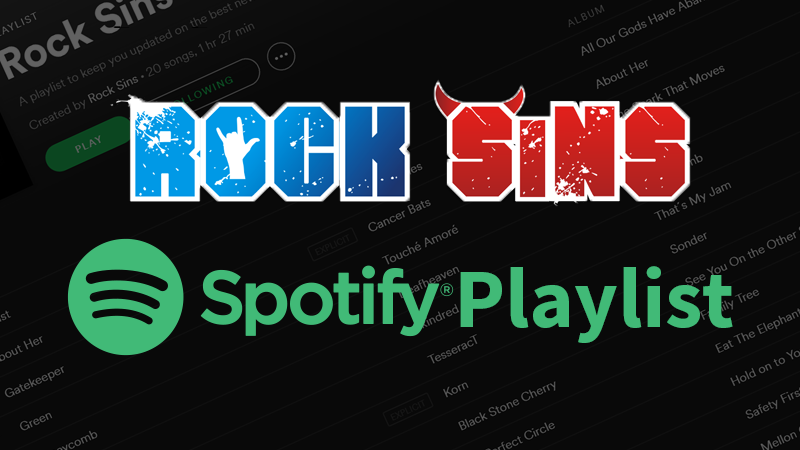 A full review of the Enter Shikari tour with Payale Royale from the Liverpool show on the tour will follow soon right here at Rock Sins!